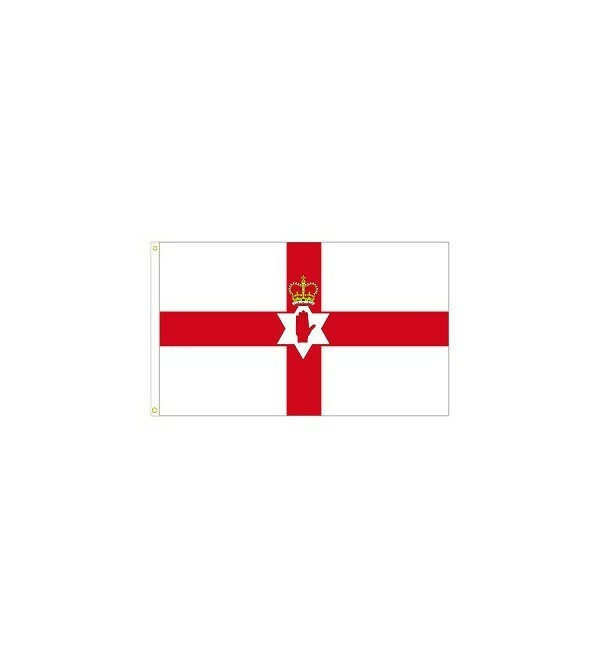 High quality 36in x 60in dyed polyester flag featuring the banner of the old Government of Northern Ireland. 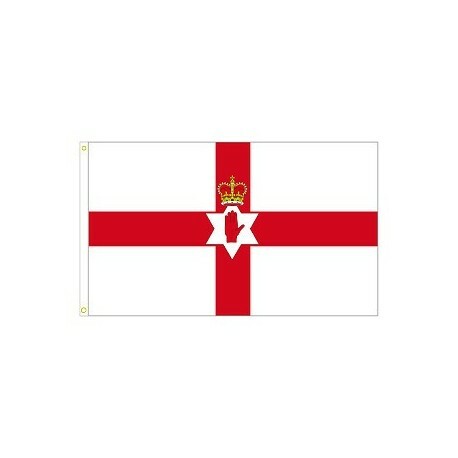 The flag ceased to be official in 1973. Features grommets for easy and secure attachment to flag pole.